Here are some good Pet Resources including dog parks, housing design with pets in mind, pets in aged care and pets and renting. Unleashed: A Guide to Successful Dog Parks, Dog and Cat Management Board of SA. Prepared by Balancing Act Adelaide for the Dog and Cat Management Board (SA). List of South Australian Enclosed Dog Parks (2014) Compiled by Fiona De Rosa, Balancing Act Adelaide. Video of Dog Park fly through. Collaborative project between Fiona De Rosa, Balancing Act Adelaide and Aspect Studios (Landscape Architects). Pets in the City (Pias, 2010). Four Legs Four Walls – Design Guidelines. A comprehensive guide to housing design with pets in mind (Pias, 2011). Written by Virgina Jackson. Pets in Aged Care Facilities. 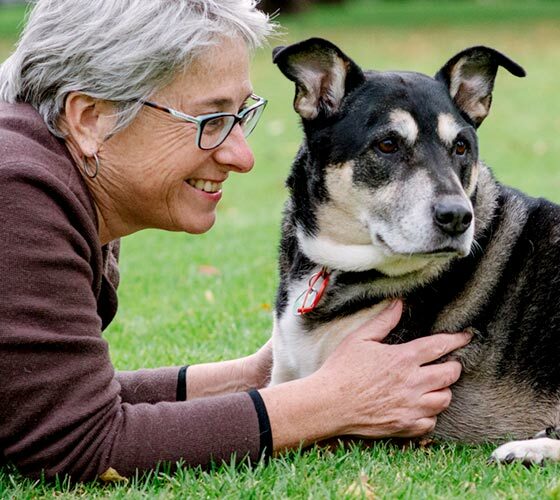 A Checklist for Aged Care Providers: Residents Living with their Pets. Prepared by Fiona De Rosa, Balancing Act Adelaide and Dr Fiona Warton (2014). Living Well Together – How Companion Animals Can Help Strengthen Social Fabric (Pias, 2008). A Guide for Landlords and Management Agents – Tenants with Pets (Australian Companion Animal Council, ACAC).